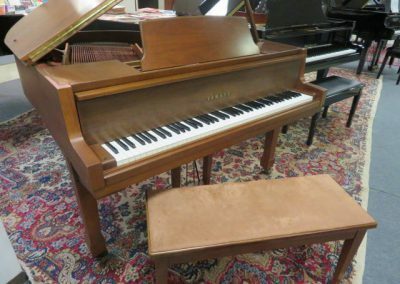 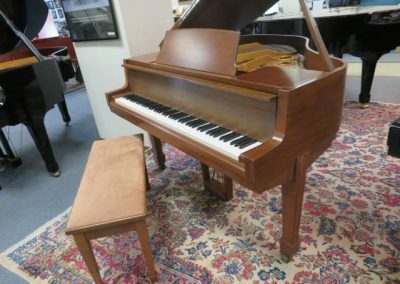 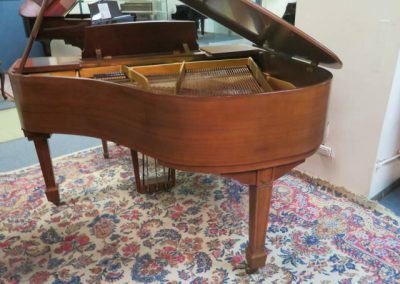 This Yamaha Grand Piano,(serial # 730109) is 5’0″.It comes with a matching 35″ wide duet bench and was built in Japan in 1969. 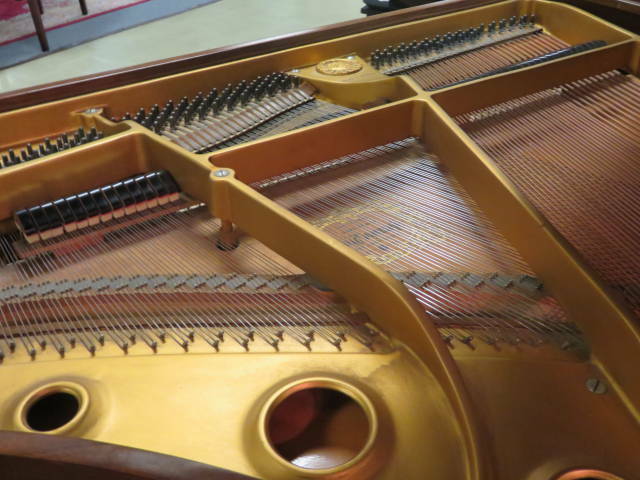 It received minimal playing time from two beginner students. 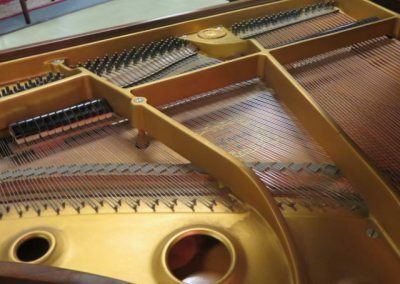 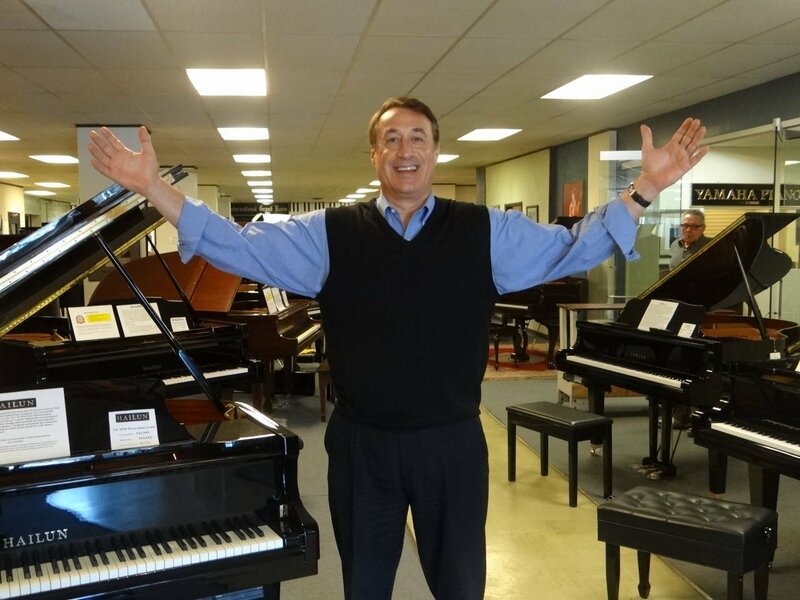 This Yamaha Grand piano has be professionally concert tuned to A-440 and regulated every year by our finest piano technicians. 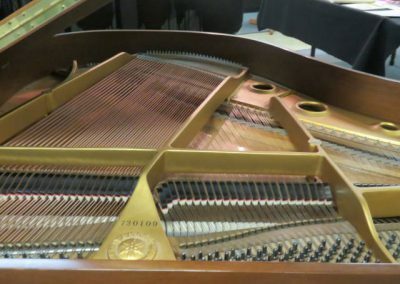 The balanced, responsive touch, powerful bass, rich tenor tone, and crystal clear treble of this remarkable instrument make it a joy to play. 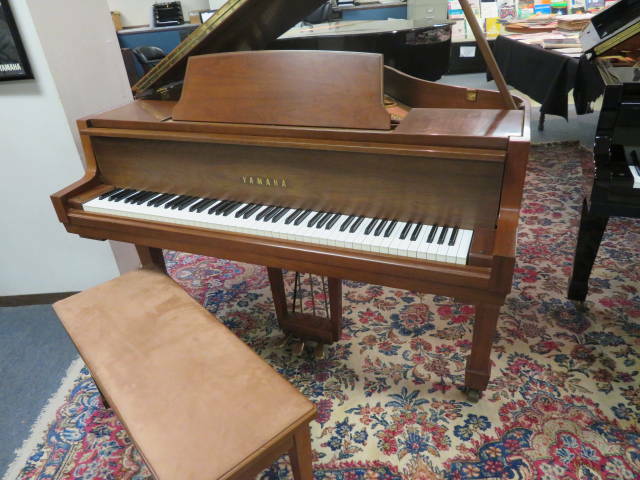 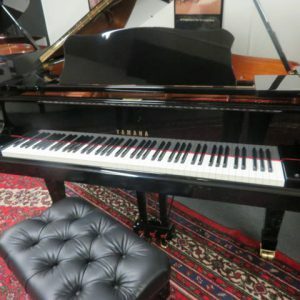 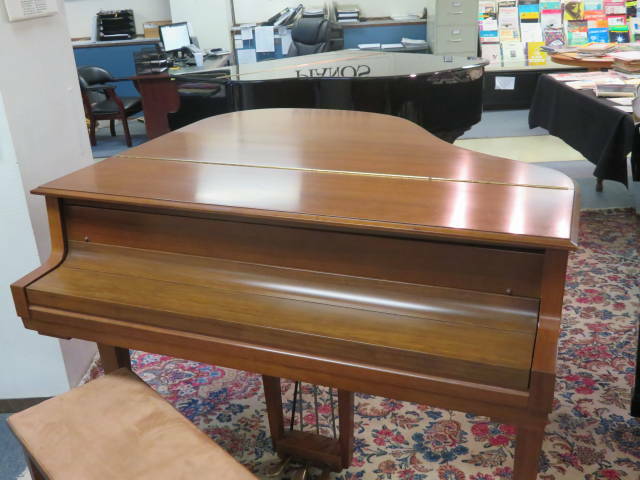 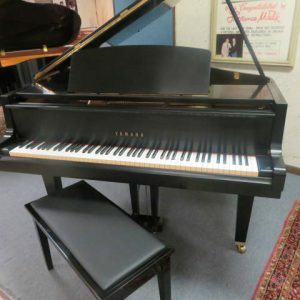 This Yamaha grand is in Excellent Condition inside and outside. The case is beautiful satin walnut. 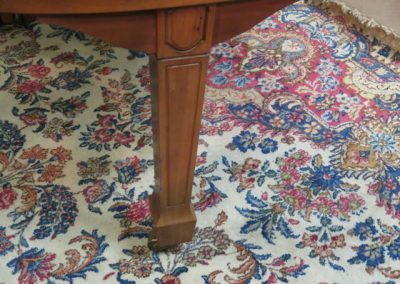 Yamaha 5’0″ grand piano with bench Made in Japan. 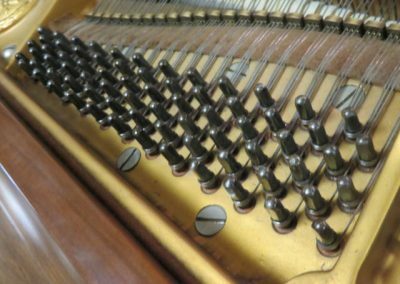 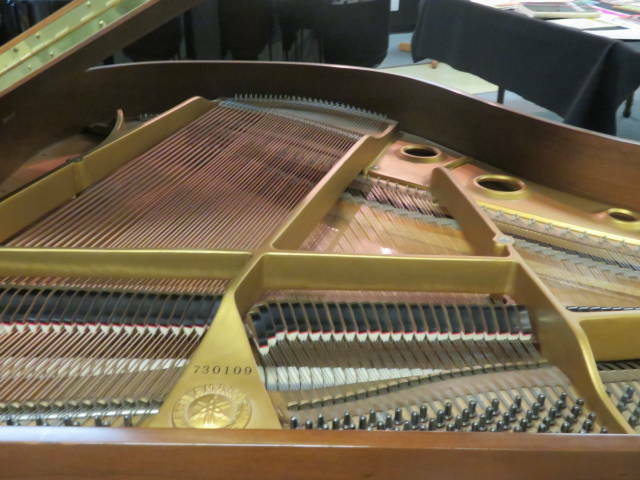 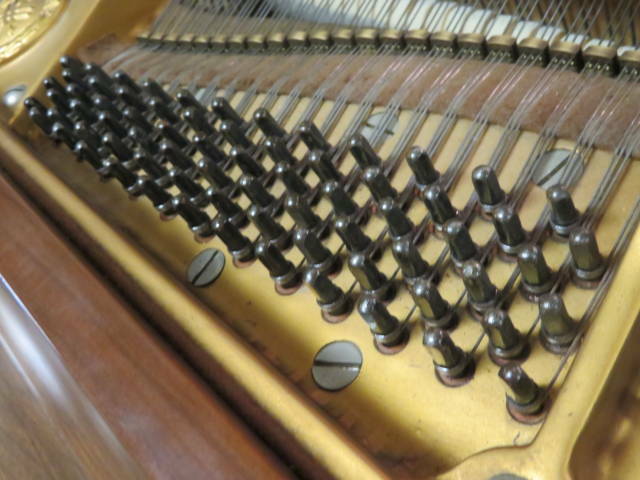 This Yamaha grand has been professionally concert tuned to A-440 and is 100% structurally sound. 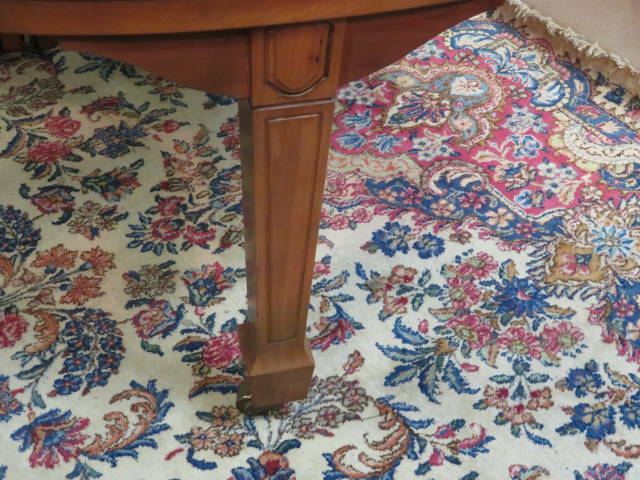 The case is beautiful satin walnut and is in excellent condition. Very beautiful touch and tone. 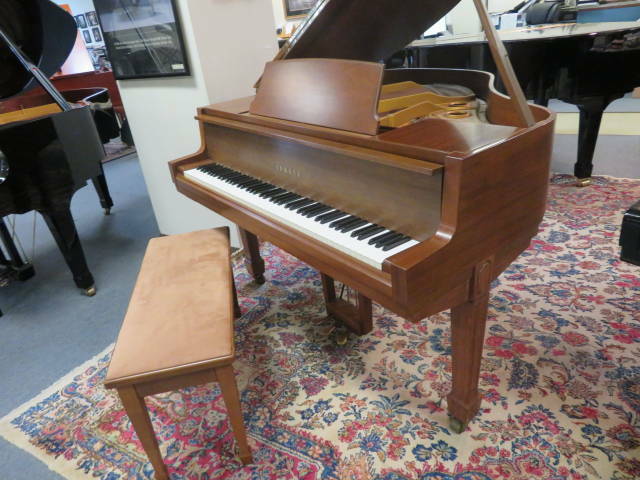 CASE: The case is beautiful satin walnut and is in Excellent Condition. 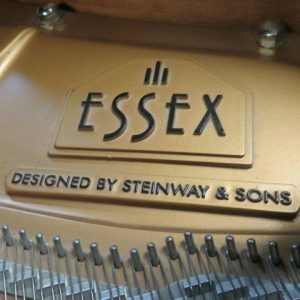 TONE: Powerful bass and nice warm, and clear tenor and treble.